Lara Jean keeps her love letters in a hatbox her mother gave her. One for every boy she's ever loved. The letters are for her eyes only. 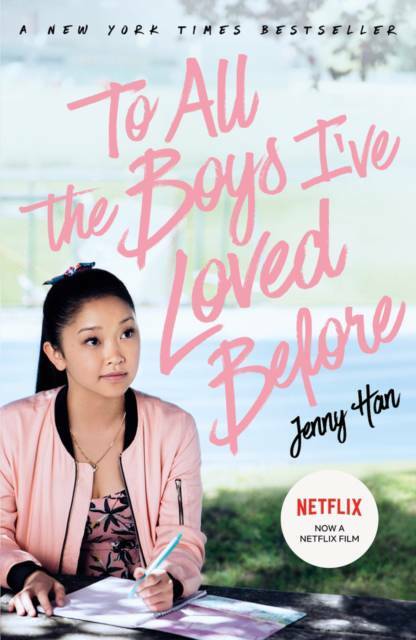 Until the day they are mailed, and suddenly Lara Jean's love life goes from imaginary to out of control.